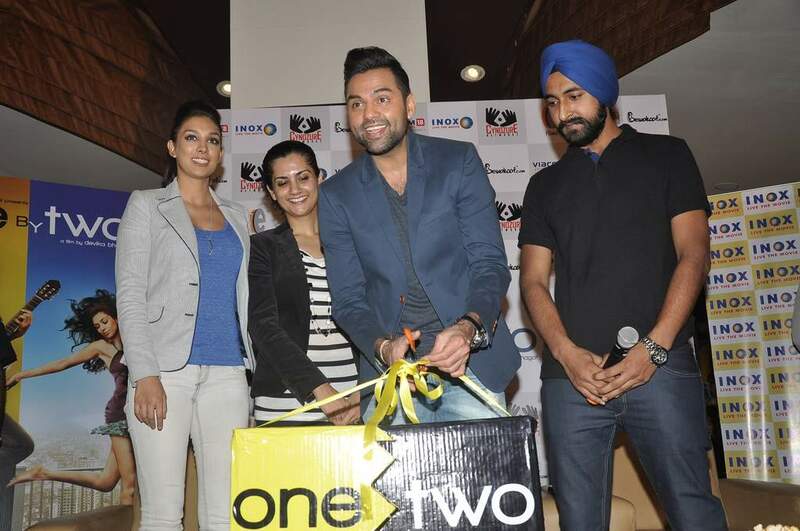 BollywoodGaram.com: The real-life couple – Abhay Deol and Preeti Desai – attended the ‘One By Two’ merchandise launch event which was held at Inox Cinemas in Mumbai on January 28, 2014. Preeti and Abhay star in the upcoming flick, which will released in theaters on January 31, 2014. 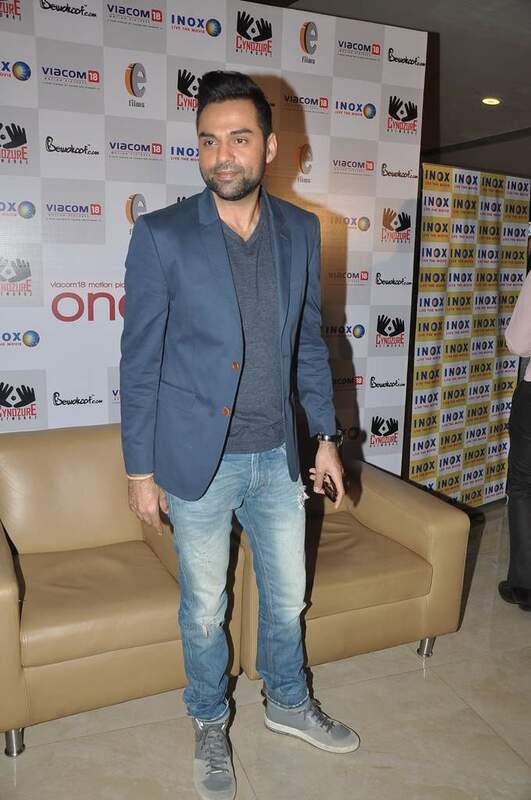 During the launch, Deol said that it has been a great experience to make the film and that was the easiest part. The actor contacted director Devika Bhagat and developed the script. He also said that he has a good team to back him up. The story has two characters, Amit and Samara – played by Abhay and Preeti – respectively, who meet while living in Mumbai. The music of the movie is composed by the popular trio Shankar-Ehsaan-Loy.